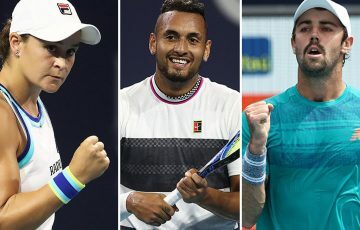 Top seeds Shuai Peng and Duckhee Lee are among the winners on day two of the 2019 Australian Open Asia-Pacific Wildcard Play-off. 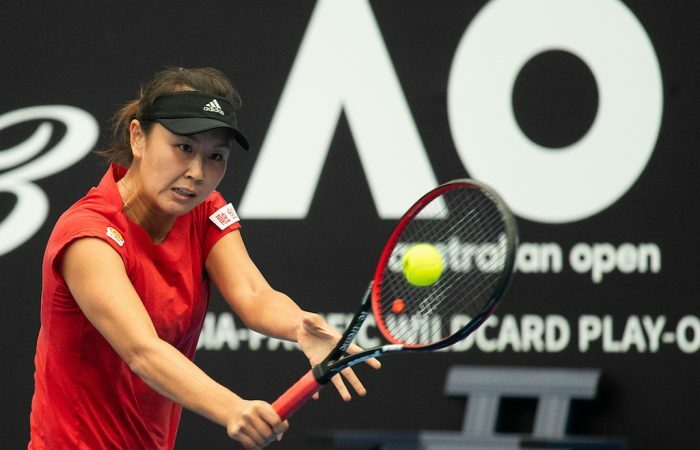 Top seeds Shuai Peng and Duckhee Lee moved through on day two of the 2019 Australian Open Asia-Pacific Wildcard Play-off. 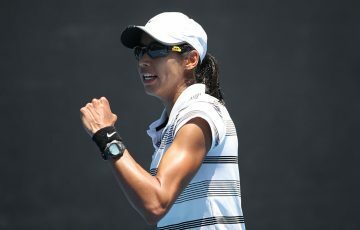 Playing her second event since Wimbledon, Peng, the former world No.14 and 2014 US Open semifinalist, was made to work in her debut match at the AWP. After sweeping the first set 6-0 in only 18 mins, Peng faced a tough challenge from Japanese player Miharu Imanishi in the second. Imanishi was serving for the set in the 10th game, but Peng stayed agressive, breaking right back and then taking the next two games to close out the match 6-0 7-5. Since Feburary, Peng has started to work with Carlos Rodriguez, former coach of Grand Slam champions Justine Henin and Na Li, who is now living in Beijing as the head of a tennis academy. 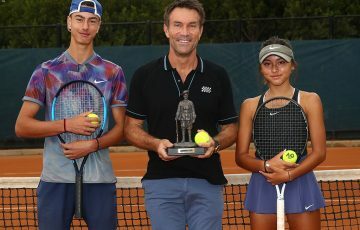 Although Rodriguez cannot travel with her on tour as full-time coach due to his academy role, Peng is very happy with what they have been working on during training for the last few months. 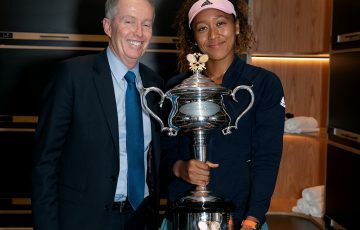 Ten days ago in Houston, Peng beat top seed Belinda Bencic in the second round en route to lifting the trophy at the WTA 125K event. 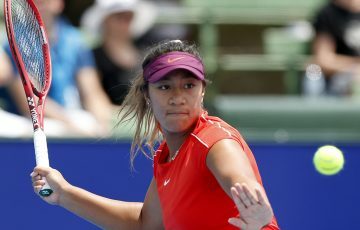 Next up for Peng is last year’s runner-up Abigail Tere-Apisah from Papua New Guinea, who fought hard and made an impressive comeback to beat Japanese Hiroko Kuwata 4-6 6-4 7-5. In other matches, two more Chinese women secured their second-round spots with straight-sets win. Xiaodi You upset Thailand’s No.7 seed Peangtarn Plipuech 6-3 6-4, while Ao Gai knocked out No.5 seed Mai Minokoshi of Japan 6-2 7-6(3). 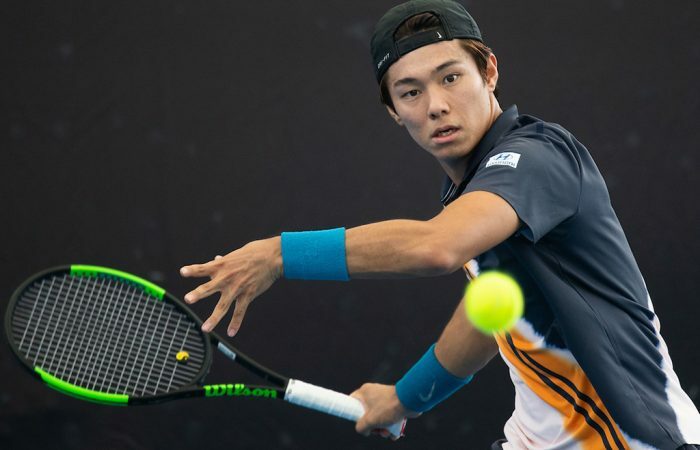 On the men’s side, South Korean prodigy and No.1 seed Duckhee Lee eased past 17-year-old Hanyi Liu of China in the first round, winning 6-1 6-2. 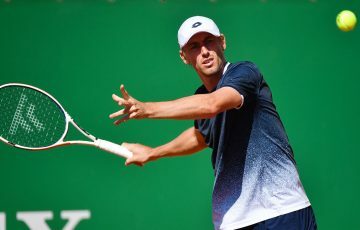 Lee lost the wildcard match to Denis Istomin of Uzbekistan in Zhuhai two years ago. He also entered qualifying twice at Melbourne Park, falling short in the final round both times. This year the goal is very clear. 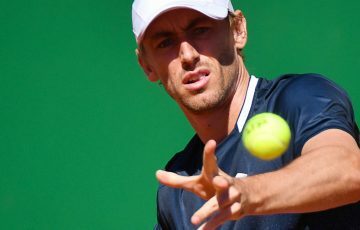 “I will try to do my best this week; I want to make main draw at the Australian Open.” he said. Lee’s next opponent will be Renta Tokuda of Japan, who beat Arjun Kadhe of India 7-6(3) 6-1. Last year’s runner-up Zhe Li prevailed in a battle with courtryman Jie Cui, winning 7-6(6) 6-1, and South Korea’s Yunseong Chung also rolled on with a solid 7-6(1) 6-1 win over young Chinese Rigele Te. Li and Chung will face off to fight for a spot in the semifinals.